Veronica Mars. . HD Wallpaper and background images in the Veronica Mars club tagged: veronica mars. 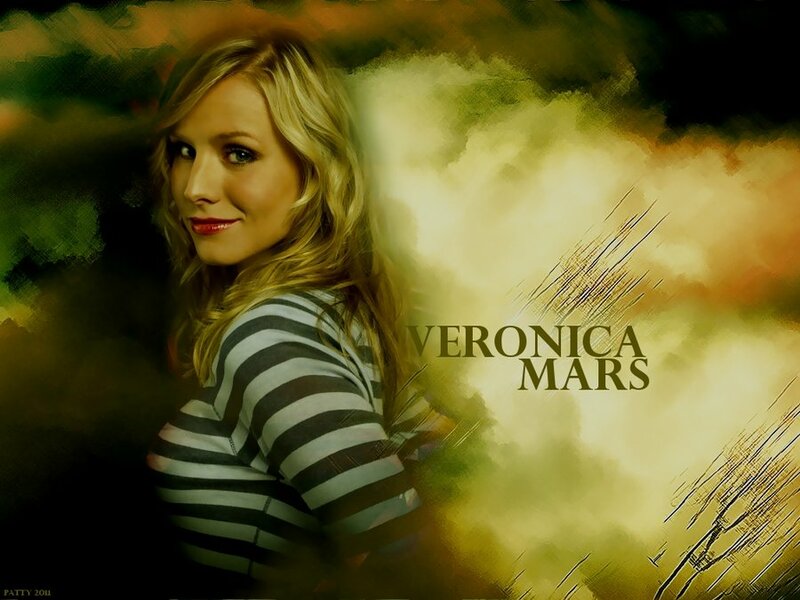 This Veronica Mars wallpaper contains portrait, headshot, and closeup. There might also be pagiging kaakit-akit, apila, and hotness.